Authorities said that fire caused damage worth $180,000. During the blaze, seven people suffered minor injuries from smoke inhalation, four of whom were taken to the hospital. 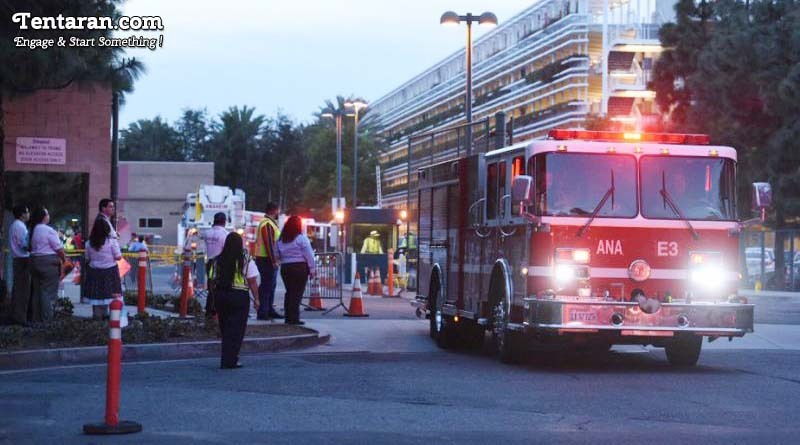 Police official told, “The fire was reported just before 4:40 p.m. at the Mickey & Friends parking structure, a six-level structure off Disneyland Drive near the north-west corner of Disneyland Park. The parking structure has floors named after Disney characters and provides about 10,000 parking spaces. It’s unclear what sparked the fire. Police said park-goers began to return to their cars by 7 p.m.